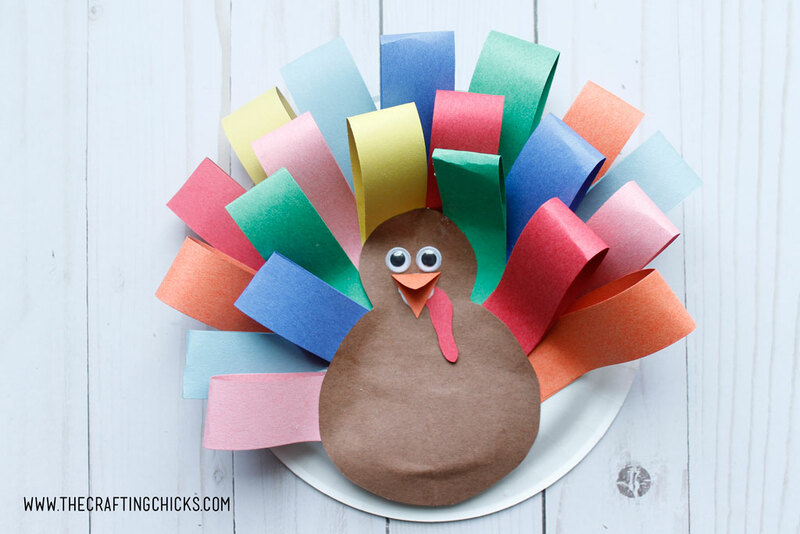 Paper Plate Turkey Craft is a great kids craft. 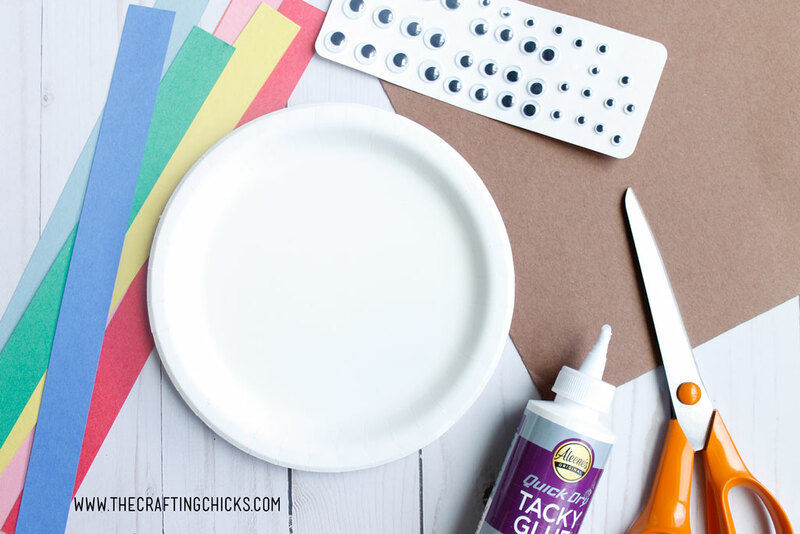 This craft is easy enough for preschoolers to put together and helps them develop fine motor skills. 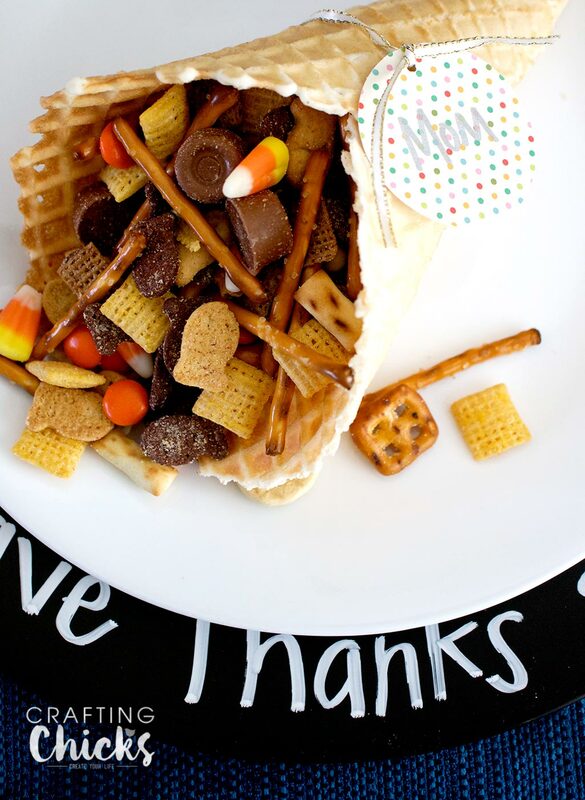 I love using paper plates for kids crafts. They are inexpensive and I almost always have some on hand. 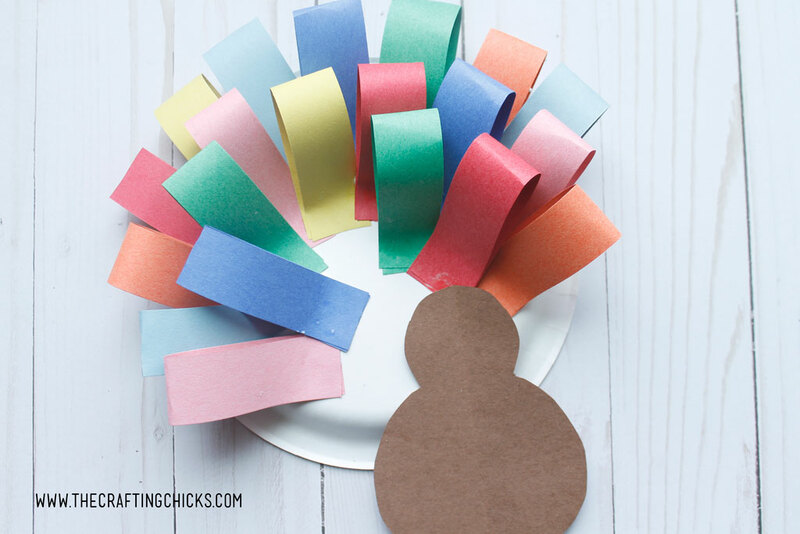 This Paper Plate Turkey Craft is a fun way for kids to stay busy but make a cute decoration for the Thanksgiving holiday. 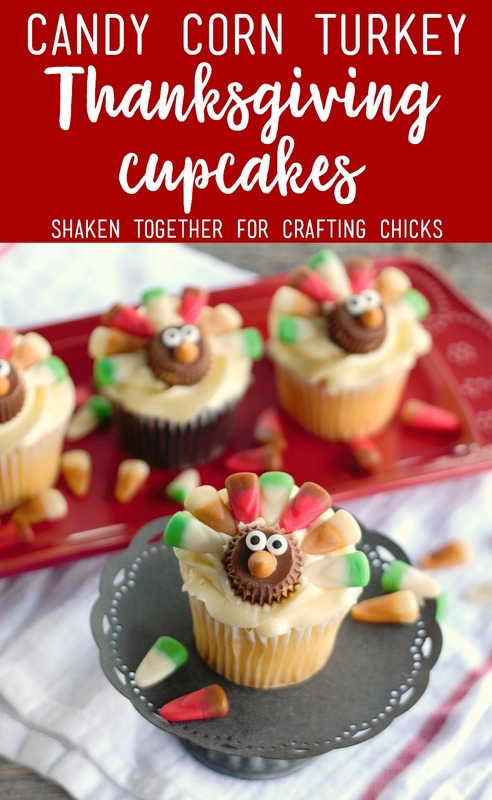 I love to display these cute little turkeys after my girls have made them. 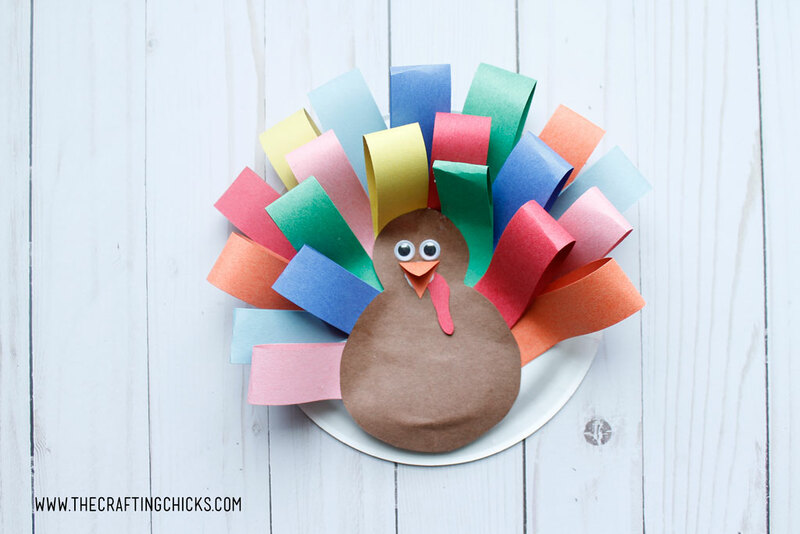 Fold the brown paper in half lengthwise and trace the shape of a turkey on the folded edge. 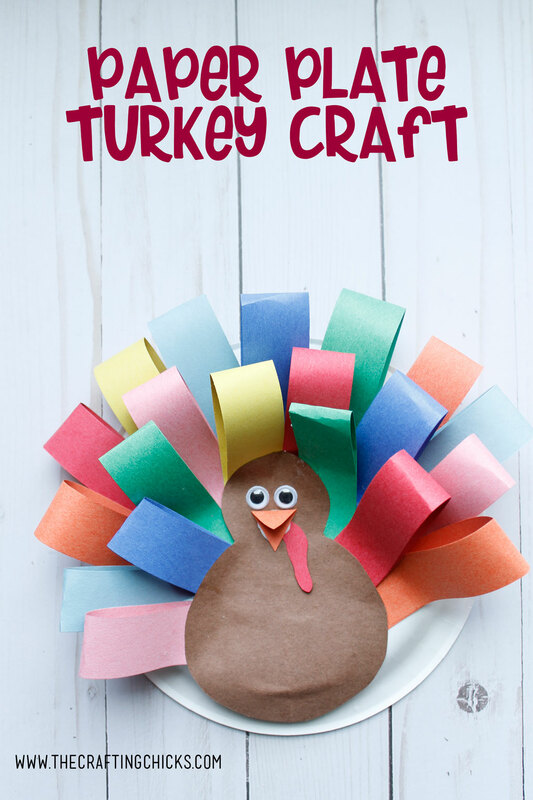 I like to make a small semicircle with a larger one under it for the turkey body. Cut out the shape once it’s drawn. 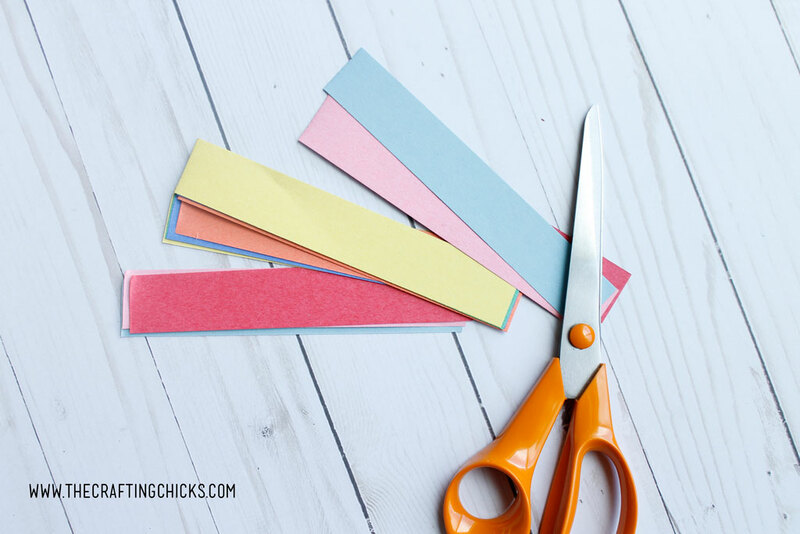 Cut several stripes of construction paper into 1″ strips. Then cut those in half lengthwise. 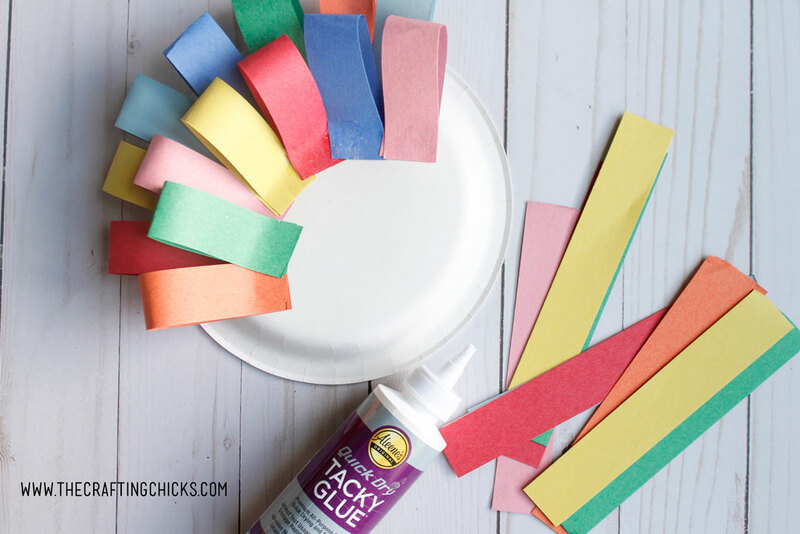 Fold the strips of paper in a loop and glue each end together and hold until it is secure. 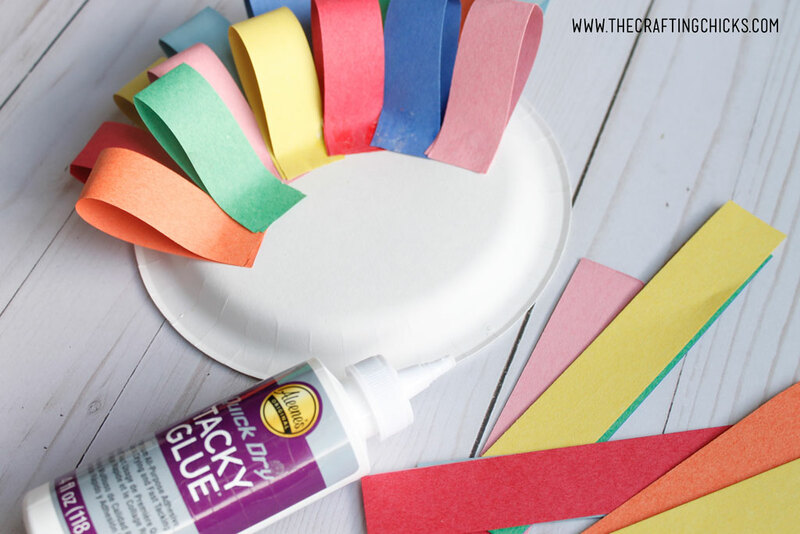 Then glue onto the paper plate. Once the kids have a couple rows on, measure to see where the turkey body will go to make sure that they aren’t going to have too many feathers under the body. 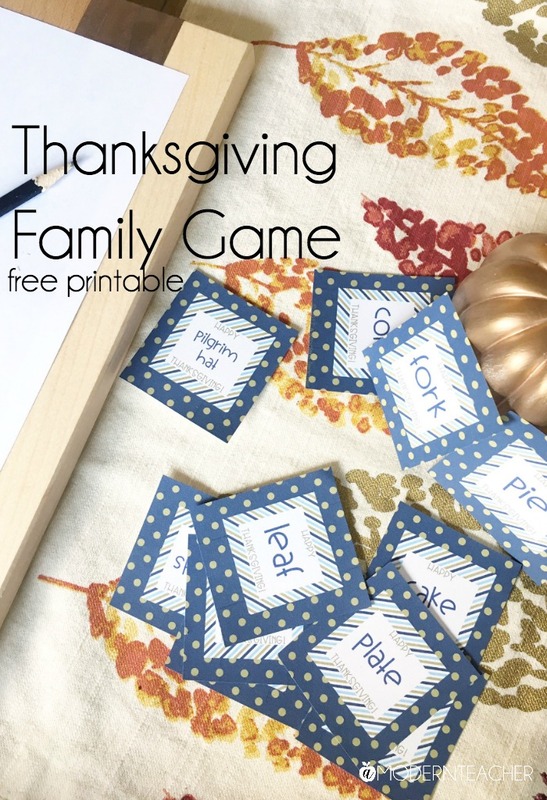 Every turkey needs a face. We love adding googly eyes to all our creatures we create. So we gave this guy a pair. 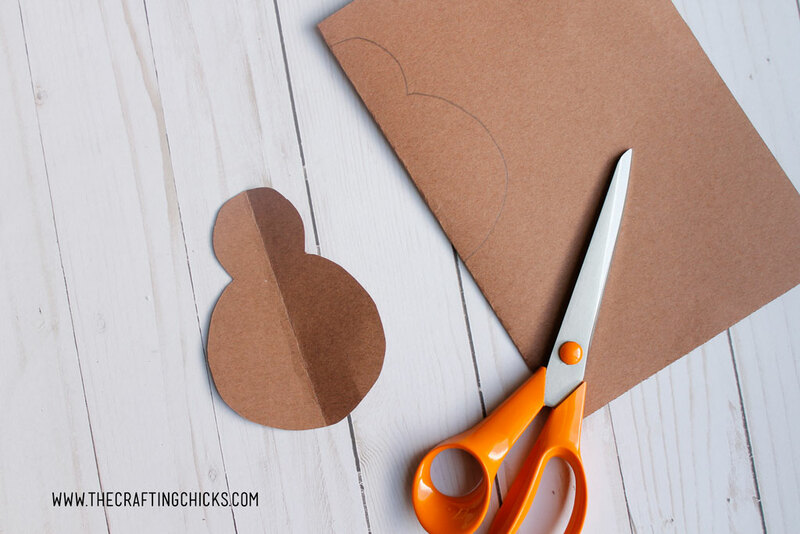 Then using orange construction paper, we cut out a triangle on a fold for the beak. And then a waddle out of some red construction paper. 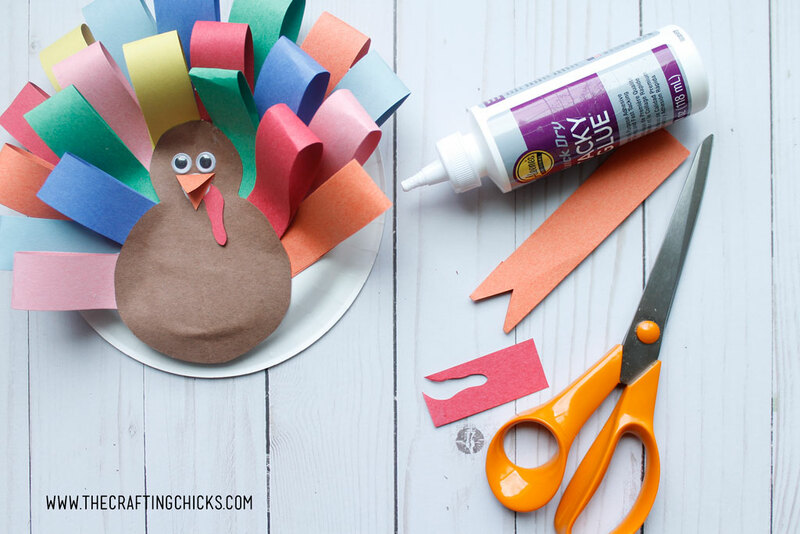 Glue those on and you’ve got a cute little turkey face.